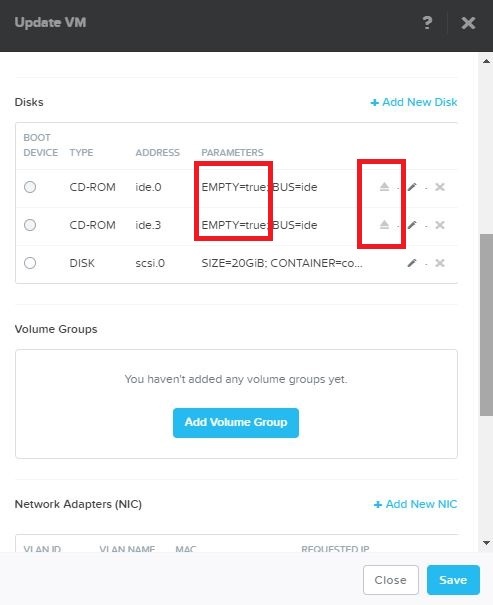 Build the VM with SCSI disks. You can use any sh or python script. yourcommandTip: Don`t create the script with a Windows editor as the new line command is different. 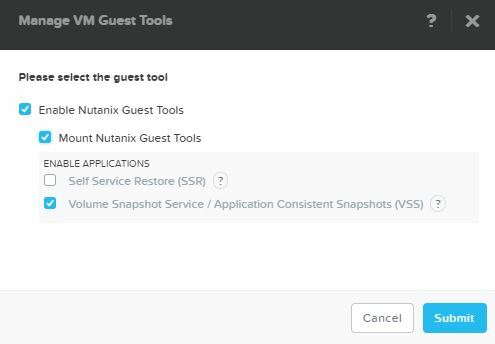 Create a Nutanix AHV Protection Domain and add a VM to it with enabled “Use application consistent snapshots”. It do not matter if you schedule the protection group or not. 8. 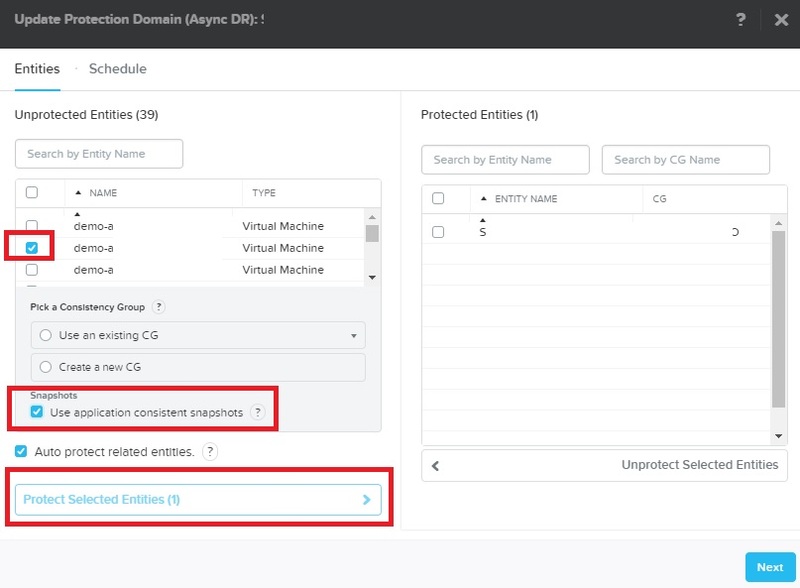 Manually create a snapshot for the protection domain with enabled “Create application consistent snapshot” , schedule the protection domain or use Veeam Availability for Nutanix to backup the above created protection domain.